Hi! Are you all right?! What are you finding the frequency of blog posts? I'm trying not to take too long to post for you... And I intend to keep updated the channel too! 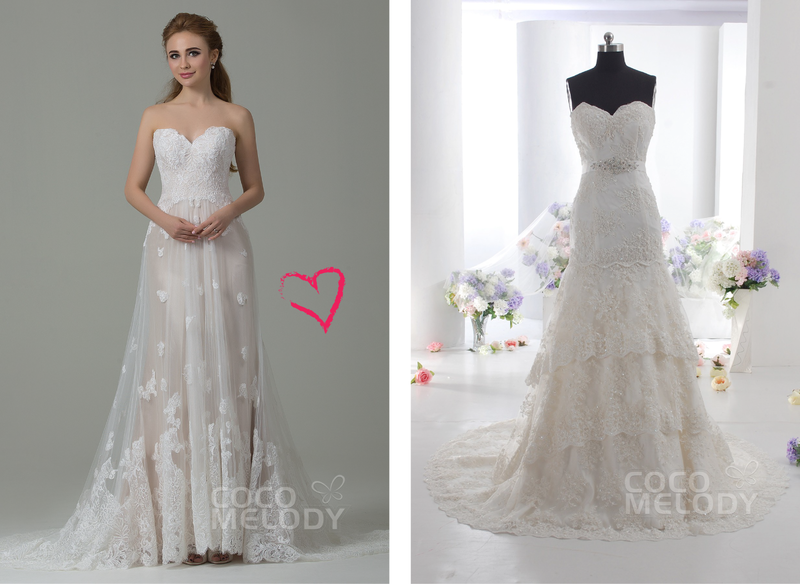 I received a proposal by email to show you the beautiful wedding dresses from the website Cocomelody. 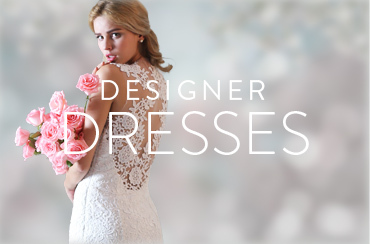 I still doesn't knew this site, and now I'm in love with designs dresses! Cocomelody has been working in this business for 15 years, and the founder was a freelance designer, who traveled the world designing beautiful dresses. I did some research and I realized that beach weddings are becoming more common, so, in 2016 wedding dresses for beach and this kind of marriage will become a trend! Even I do a lot of makeup for brides and bridesmaids for this type of occasion and location. 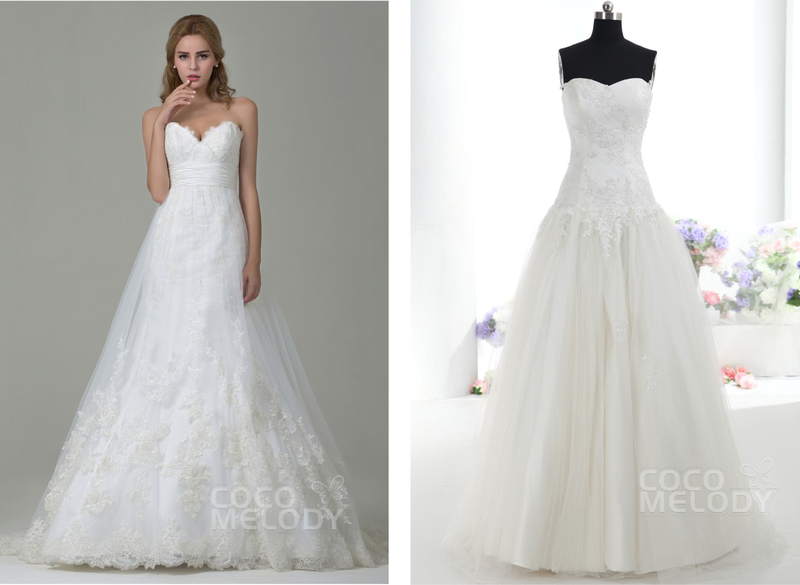 Thinking about it, I made a selection of beach wedding dresses to show you! Are gorgeous, come see the models that I choose! So guys, when I think of marriage on the beach, I think of dresses least "large" should be modeled on the body, and lighter. I think that these two models are gorgeous, and I think these super matches with the occasion, but between the two I prefer the second photo! These two models already have more tissue, but as it has a lot of detail in lace, it's not something so heavy for the beach. I liked well of their color too, which is kind of pearl color, and I think matching with beach. My favorite of all is that of the third photo. Okay, okay, I said I'd rather less large dresses for beach, but, I know that each one has a liking, and I know there are people who only loves dresses with her skirt in A format, or even bigger, so I chose these two that has its more open skirts, but are not exaggerated, so look good for the beach also! Now tell me, would you marry on the beach? I would use one of these models have suggested?